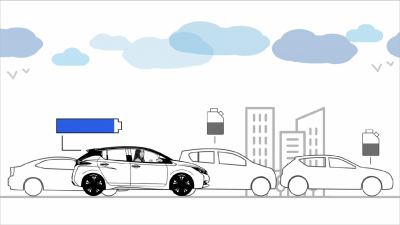 Electric vehicles (EV) aren't just for early adopters anymore. With more than one-third of Southeast Asian consumers considering EVs for their next vehicle purchase, the demand from people in Asia and Oceania learn about EV ownership is increasing. The new generation of electric vehicles are exhilarating, safe, clean and enjoyable to drive. 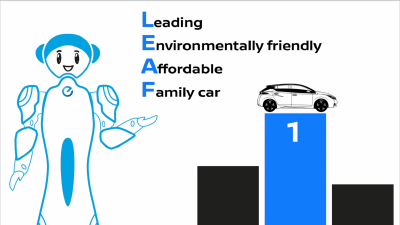 This is the message at the forefront of the third instalment of Nissan's digital EV education series, aimed at addressing the perceived performance gap between electric vehicles and conventional cars. 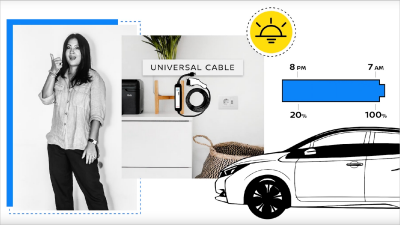 To educate customers about how far modern electric vehicles can travel, Nissan is launching the second instalment of Nissan's digital EV education series, focused on addressing the driving range of electric automobiles, the main consumer purchase barrier in Southeast Asia. In the past five years, global battery-only electric vehicle sales have increased 23-fold, with 37 percent of South East Asia consumers now considering EVs for their next vehicle purchase. 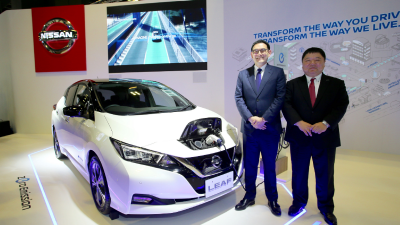 Nissan today marks another milestone innovation at the Singapore Motorshow 2019 with the new Nissan LEAF and an exclusive preview of the new Nissan Serena e-POWER, the first e-POWER model to be introduced in the Asia and Oceania region. 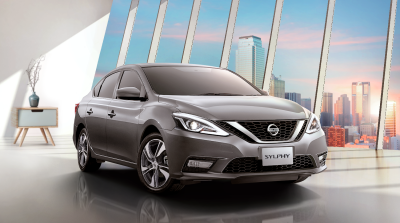 The new 2019 Nissan Sylphy, one of the most popular sedans in Singapore, has arrived with refinements inside and out, delivering higher levels of style, comfort, and sophistication on the road. 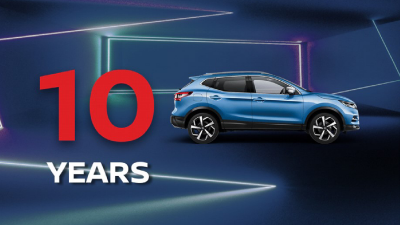 August 2018 marks exactly 10 years since the Nissan Qashqai crossover first went on sale in Singapore. Today, more than 10,000 units have been sold here. 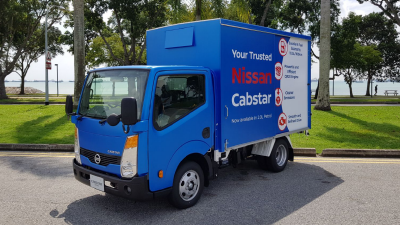 The new petrol-powered Cabstar will be the latest model to be introduced to Nissan's light truck lineup - available in both manual and automatic transmissions. Make your booking today to enjoy $3,000 pre-launch discount! 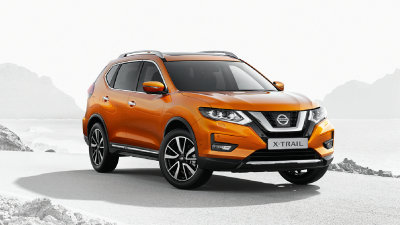 More than 11,000 units of Qashqai and X-Trail has been sold since the current generation models were launched in the 2nd half of 2014 in Singapore. This translates to more than 8 new Qashqai and X-Trail being put on the road every day. 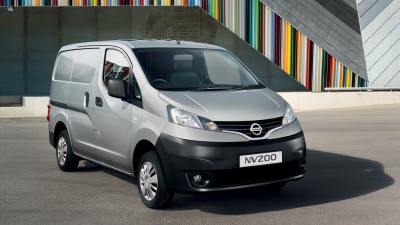 Enjoy free 2 years servicing under the Nissan Preventive Maintenance Program with any commercial vehicle purchase. 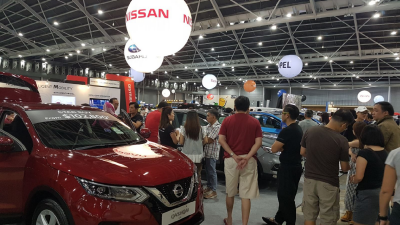 View snippets of Nissan booth at the Singapore Motorshow 2019, including the showcase of the new LEAF and exclusive preview of the new Serena e-POWER. 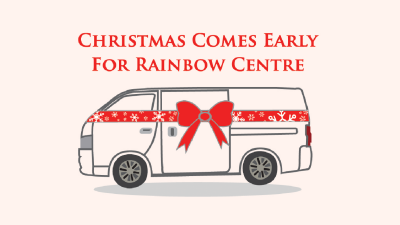 For every test drive between Sep - Nov 2018, Tan Chong International will donate $10 towards a Nissan NV350 Microbus for Rainbow Centre, Singapore this Christmas. 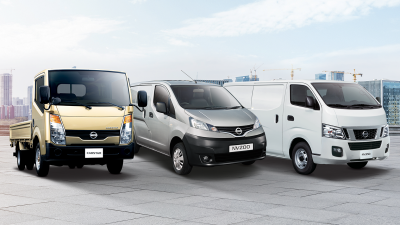 Catch our latest range of models at Cars@Expo and enjoy attractive prices including demo units!